Today I completed and published an updated digital atlas for chapter six, “Defining East Florida.” Like all atlases for the book, they can be found at the New Map of Empire atlas page. The atlas features maps of peninsular Florida before and after the Peace of Paris, the 1763 treaty that granted this Spanish province to Great Britain. It examines how the British tried to take command of the province to colonize it. East Florida was distinctive in this process of taking possession of new territories because it was–by a long shot–the least understood place Britain acquired. The first part of the atlas documents how mapmakers came to see the peninsula as a collection of islands instead of a part of the mainland. 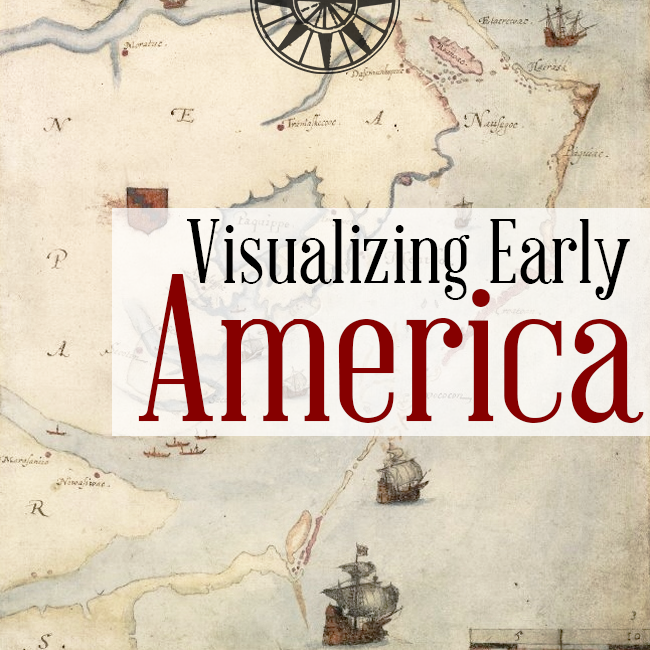 Literary scholar Michelle Navakas (English, Miami University) first identified this geographic idea and discusses it in greater length in her new book, Liquid Landscape: Geography and Settlement at the Edge of Early America (University of Pennsylvania Press, 2017). The British put Florida back together again, seeking to describe a province better suited for plantation development. Surveyor General William De Brahm charted its coastline extensively in the 1760s, documenting river inlets that promised to become vectors for settlement. He came to believe, however, that southern Florida was so volatile as a natural place that it would be difficult for Britain to colonize effectively in the short term. His scientific views brought him into conflict with East Florida Governor James Grant, who was bent on his colony’s rapid development by metropolitan planters.